The Indian struggle for independence is a long lesson in history that every Indian needs to know or learn about. HYDERABAD: The Indian struggle for independence is a long lesson in history that every Indian needs to know or learn about. Freedom fighters knew that just winning freedom wasn’t enough – there had to be a vision in place for how our country would turn out to be in the future. And the man called Mohandas Karamchand Gandhi not only had a moral yardstick ready, but also had his reasons for their relevance ready. It’s another matter altogether that India is far from what was envisioned, but maybe all is not lost yet. 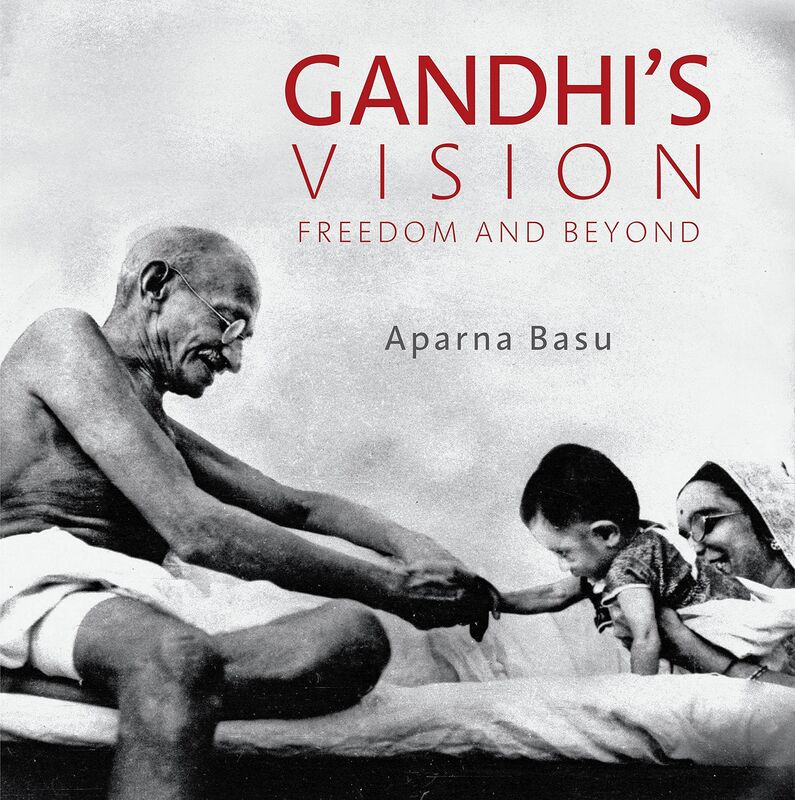 ‘Gandhi’s Vision: Freedom and Beyond’ is a coffee table book that has so many historic visuals that it is difficult not to think of yourself as a part of the history that brought about your present. Filled with short, concise snippets from the Indian freedom struggle, this book clearly isn’t for someone who’s looking to get a clear idea of Indian history. Nevertheless, it inexplicably fills you with a patriotic zeal. As against its name, ‘Gandhi’s Vision: Freedom and Beyond’ doesn’t just talk about Mahatma Gandhi. For almost a quarter of the book, there are just fleeting mentions of him. Other equally important national and regional historic figures who played a big part in our struggle for independence are mentioned and have quite a few pictures dedicated to them. Fitting, because without their collective power and rallying against the British, nothing would have come of the freedom struggle. Gandhi did fight for our freedom; more than anybody else, perhaps. Not for nothing is he called the Father of our Nation. But there are a few incidents mentioned in the book that show us his proclivity to treating different religions differently. He claimed to be a moral man who wanted the good of everyone. But there was always a palpable tinge of inequality when he spoke of and to different sections of society. It’s pretty obvious when you put those facts side by side, as is mentioned in this book. Also, while the book claims to be ‘a concerted effort to connect their actions and thought to problems and apprehensions of today’s India’, about 85 percent of the book is just history in a nutshell. What Gandhi wanted India to be, is mentioned towards the end, but not a lot of explanation is given. The general vibe from this book as you near the end is that the author intended history to be an explanation for what Gandhi intended India’s future to be. 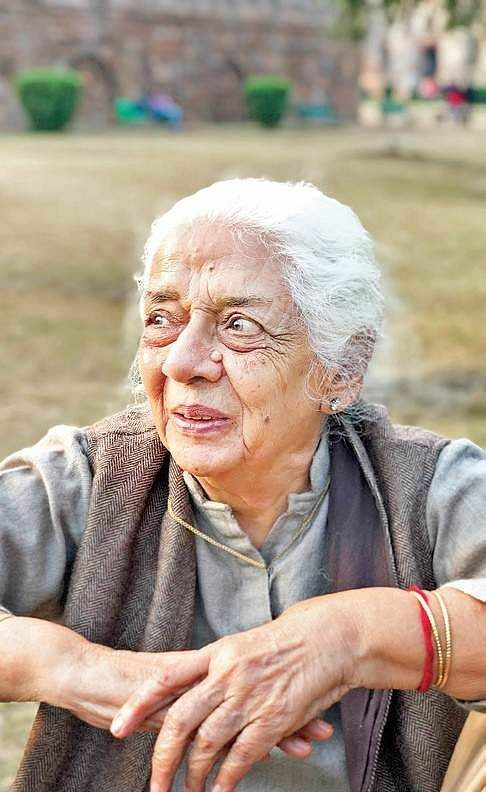 This glimpse into history has been written by the late Prof. Aparna Basu who was a renowned historian. A collection of historical facts shouldn’t pinch when it has abrupt writing and a fair share of spelling and grammatical errors. But given the strong sense of muted patriotic nostalgia this book exudes, even for those who weren’t present during those times, these errors can be easily ignored. So if you’re looking for some patriotic nostalgia, you could pick this one. If you go into it while being prepared for all the points that are mentioned above, it could even be a good read!